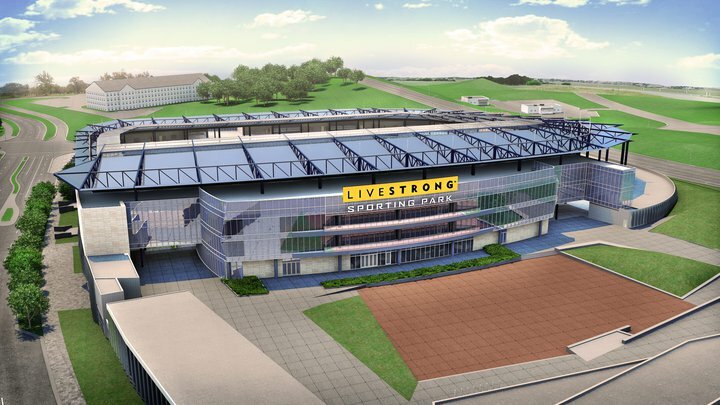 LIVESTRONG have licensed the name to Major League Soccer team Sporting Club of Kansas City to name its stadium and event complex “LIVESTRONG Sporting Park.” Through this unique partnership, MLS fans will join the fight against cancer every time they support their team. LIVESTRONG has innovated with Sporting KC and Cisco to create a customized experience that allows friends to connect with the help of sports technology integration at their connected stadium. LIVESTRONG, Sporting KC and Cisco are changing the way we play.